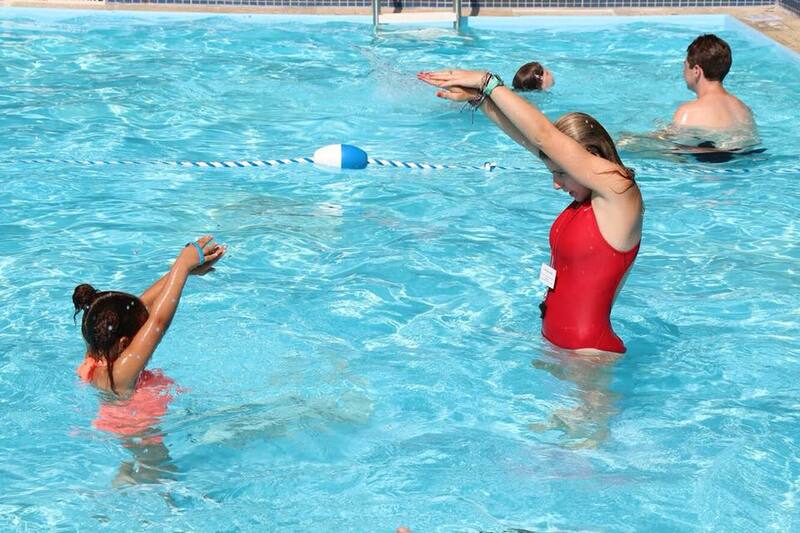 All campers get one period of instructional swim and one period of recreational swim. All campers are assessed on their first day our WSI (Water Safety Instructor) certified lifeguard staff, and then placed in their swim level. Our levels are based on the American Red Cross swim levels, but we break these down into three separate camp levels for teaching. This way, no matter how long your child is in camp, they can progress while gaining confidence in the water. For those campers who are just getting started and don’t know how to swim, we focus on getting them comfortable in the water. We start with the basics so they can build confidence and feel safe. And for those who are more seasoned swimmers, we provide opportunities to learn lifesaving skills and a more expanded lesson plan. Whatever your child’s swim level, you will undoubtedly see big improvements throughout the summer.